The project, expected to be completed in fall, will introduce natural play elements to the existing playground. 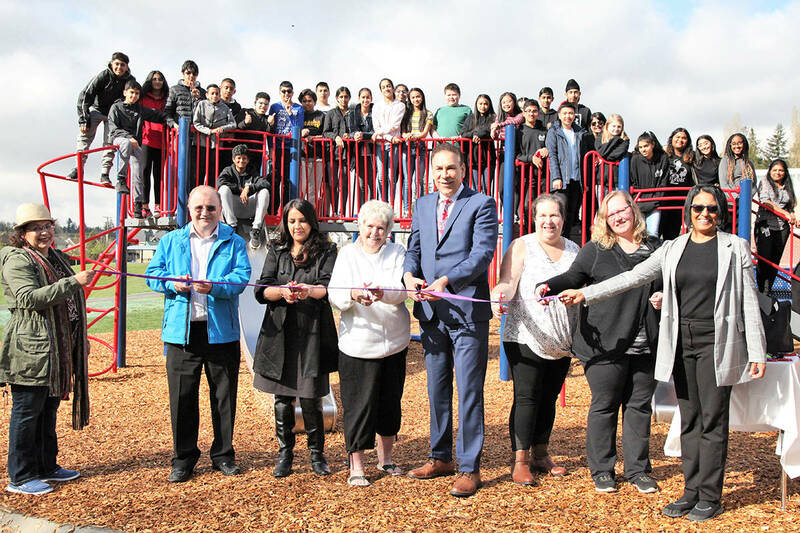 NORTH DELTA — Delta’s first natural, unstructured playground is coming to Annieville Lions Park. The project, expected to be completed in fall, will introduce natural play elements to the existing playground. Unstructured playgrounds are designed to reintroduce kids to healthy risk in natural play environments. Natural play features at the Annieville Park will include a log fort with a slide, log climber, leaping posts, and a mini-zipline. The project is a community cost-sharing project in partnership with the Corporation of Delta and North Delta Lions Club, and made possible by an Otter Co-op community spaces grant. Annieville Lions Park is located at 9150 112 Street in North Delta.